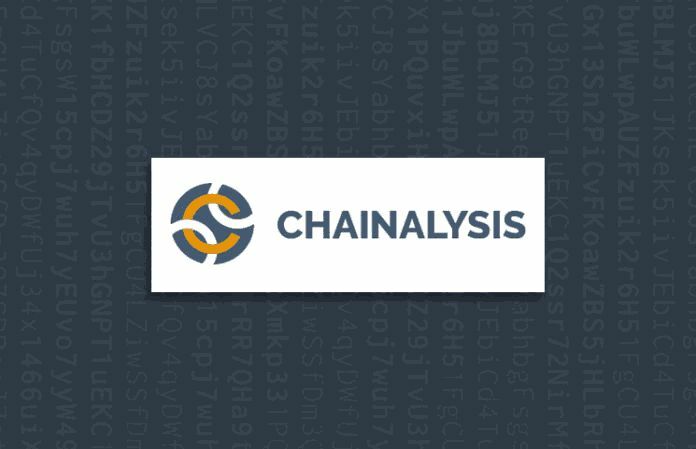 A blockchain focused startup —Chainalysis, has recently received an additional $6 million in Series B round funding from the largest bank in Japan, Mitsubishi UFJ Financial Group (MUFG) and Sozo. The Investment Was Made Through MUFG Innovation Partners. The bank made this investment through its venture capital unit, MUFG Innovation Partners. Chainalysis made sure to note that the bank is not the only one which invested in the funding round. A notable mention is a Tokyo-based investment firm—Sozo Ventures. This investment round brings the total amount of money invested in the startup to $36 million. The startup reportedly raised a total of $30 million in February this year. Venture capital firm Accel Partners led the funding round then. In its Series A funding stage, the firm was able to raise $16 million in Series A investment from Benchmark Capital. It was after this, it launched a cryptocurrency compliance tool, known as the Chainalysis KYT (for “know your transaction”). 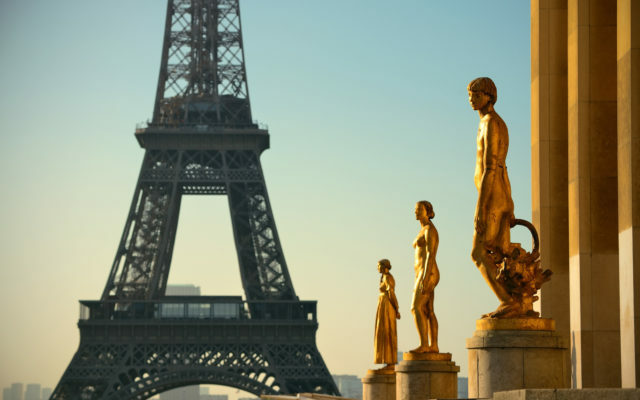 The KYT tool is said to provide real-time transaction analysis. The startup has also made some statements as regards the new funding round. According to the firm, the newly raised funds will help with its goals of expanding its business globally. To do this, the firms plan to open several offices. 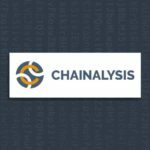 Chainalysis which has significantly grown its business in the Asian Pacific region has been able to double its client’s list and increased contracted revenue by “more than 16x” last year. MUFG Innovation Partners CEO and president, Nobutake Suzuki, has also expressed his opinion as regards the funding.